Is your dorm feeling a bit drab these days? Kinda lifeless? Stuffy? Stale? Reminiscent of a concrete slab? 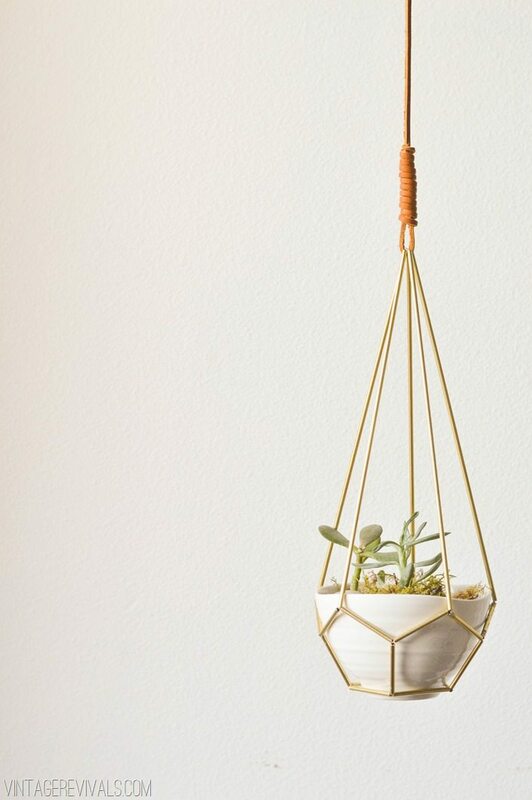 Well, we’ve got the perfect solution for you: succulents. Succulents perk up any environment by adding some actual life to it. They can turn a space that feels confining into a space that breathes and feels welcoming and relaxing. According to color psychology, the color green restores energy and relates to balance and harmony. It has even been shown to relax muscles and improve reading ability and creativity. With the cognitively demanding tasks and stressors that college brings, adding some green into the mix of your living space could be a great plan. And not to mention, it never hurts to have some little plant friends around to keep you company. Luckily, no garden hoses, giant watering cans or drastic lifestyle changes are required in the process of raising your own succulents. And although the plants may be a bit picky, they’re easy to read and aren’t hesitant to let you know when they need some more water, fertilizer or sunlight. When deciding how to incorporate them into your room, the possibilities are endless—they can hang, they can sit, they can do it all! And for those of you who go to colleges that experience all four seasons in full, succulents can add a splash of summer and spring to the cold winter months. If you’re drawn to whimsy and colors galore, this one’s for you. 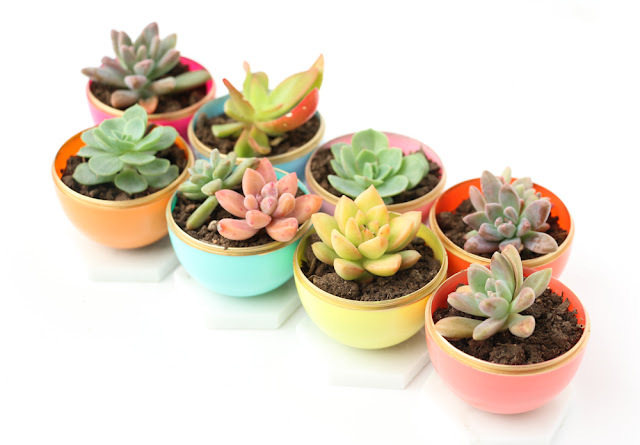 Wait, so succulents don’t have to be just green? Color them to your heart’s desire with some spray paint. Some of the terrariums out there are surprisingly expensive, but you can make one yourself for cheap. 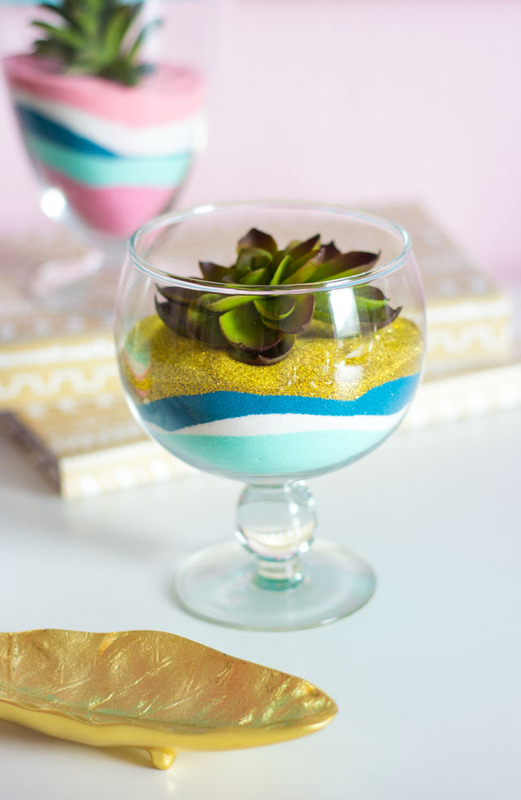 Whether you’re feeling marble, polka dots, patterned pineapples or anything else, this craft can be modified however you like. For an organic feel, you could even keep the cans as they are. Ugh, so precious. When you’re feeling down, just take a quick glance at this planter for a mood lift. This DIY is great for adding an indie twist, but make sure to put these where people won’t knock into them! For a sleek, modern vibe, check out this one. These would look adorable on top of your dresser, desk or nightstand. Aztec print is always in style. Check out this DIY here. You’re never too old for sand art. Unleash your inner child with this craft. Who says you can’t have an off-the-hook dorm room while on a budget? Hit up your closest department or outdoors-y store and pick up a few bulbs, plant them with care and your space will come to life in no time.